Xiaomi will be launching the Redmi Note 6 Pro sometime early next year or by the end of Q4 2018. Much ahead of the launch, a real-life image of the Note 6 Pro has surfaced online. This real-life image doesn’t reveal any design elements because the picture is of the device which is just opened from the retail box with the sticker showing the key specifications. Going by this image, the Redmi Note 6 Pro will have dual selfie and rear cameras, a notched display and the beefy 4000mAh battery as we saw on the Redmi Note 5 Pro. Very recently, a couple of display panel images of Note 6 Pro were leaked online, which also hinted at the presence of a notch on top of the display. Going by this leaked image of the Redmi Note 6 Pro, the phone will sport a 6.26-inch Full-Screen display on the front with a 19:9 aspect ratio. The screen on the Note 6 Pro will be bigger than the 5.99-inch panel we saw on the Note 5 Pro. Also, it’s expected to be the same Full HD+ panel. The upcoming Redmi phone will have the same massive 4000mAh battery inside. Battery capacities have been one of the signature features of Redmi Note series, so Xiaomi wants to keep the trend going forward. The biggest surprise is the Dual Selfie cameras. Yes, the Redmi Note 6 Pro will have a primary 20MP shooter on the front, which this time around, comes coupled with a 2MP depth sensor. 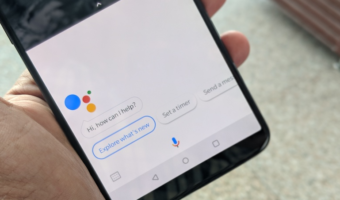 Together, the dual cameras will offer hardware-based Bokeh effect to the images, unlike the Note 5 Pro which offered a software-based Bokeh mode. Lastly, the Redmi Note 6 Pro will also boast dual cameras on the rear side. So, it’s a quad camera smartphone, on the whole. A 12MP primary sensor will work in tandem with a 5MP secondary depth sensor. The rear camera will have 1.4um large pixels and dual-pixel autofocus technology, which we saw on smartphones such as Moto G6 Plus, Xiaomi Mi A2. At the moment, we don’t have any concrete information related to the processor to be used on the Redmi Note 6 Pro. The Redmi Note 5 Pro arrived with the Qualcomm Snapdragon 636 SoC, and it’s rumoured the Note 6 Pro will make use of the much powerful Qualcomm Snapdragon 660 chipset. Evidently, the Snapdragon 660 SoC is nearly a two-year-old chipset unveiled alongside the Snapdragon 630 SoC, but it’s still one of the best mid-range chipsets out there. 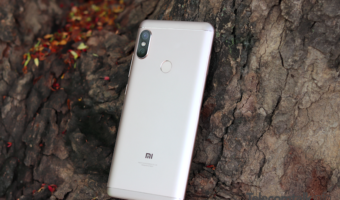 The cheapest Snapdragon 660 SoC device in India is the Xiaomi Mi A2 and if Xiaomi manages to launch the Note 6 Pro below the Rs 15,000 price point, it will attract more buyers. Like the Redmi Note 5 Pro, the Note 6 Pro will come in various storage configurations- 4GB+64GB, 6GB+64GB and let’s hope the company launches a 3GB+32GB variant this time around. Design-wise, apart from the notched display on the front, we might see the same vertically aligned dual cameras on the rear side with the metal body. 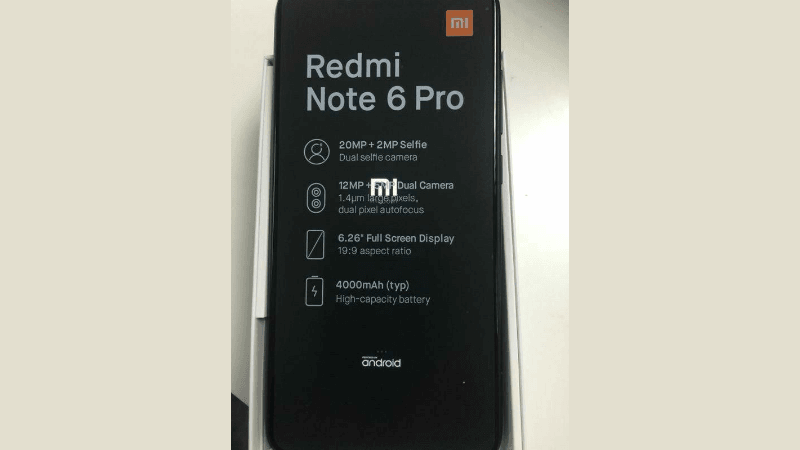 Xiaomi Redmi Note 6 Pro: What We Expect? Since the Redmi Note 5 Pro is an all-rounder package under the Rs 15,000 price point, we’re expecting the Redmi Note 6 Pro to fill the shoes by offering stellar hardware at the same price point. If Xiaomi goes with the same Snapdragon 636 SoC on the Note 6 Pro, then it will disappoint a lot of buyers out there. Once a good company in affordable smartphones is now left behind it’s competitors. They need to do ground breaking and then think of charging higher.